Telkom has launched its Big Deal for September. Telkom will launch its new media platform, LIT, on 1 September, offering FreeMe contract subscribers free music and video streaming from selected services. Telkom has unveiled LIT, its new media platform that gives Telkom FreeMe contract subscribers free music and video streaming. Telkom recently unveiled new uncapped data packages called HOMEunlimited, which include aggressively-priced uncapped products. Telkom has unveiled new uncapped data packages called “HOMEunlimited”, which will replace its current Do Uncapped offerings. Telkom has announced that the prize pool for its 2017 DGL Masters competitive gaming tournament will be R1.5 million. Telkom has been taken to the Advertising Standards Authority of SA over its FreeMe bundle advertising. Telkom recently released a set of videos in order to promote their insanely popular Digital Gaming League. E-sports has started receiving mainstream media attention in South Africa, but it is not the only way to make money with video games. Telkom is the first mobile operator in South Africa to launch 4.5G services. Over 50,000 South African’s experienced serious network failure today due to South African saboteurs. Know anything about the Telkom saboteurs? You could receive a R500,000 reward. Trouble with your internet? 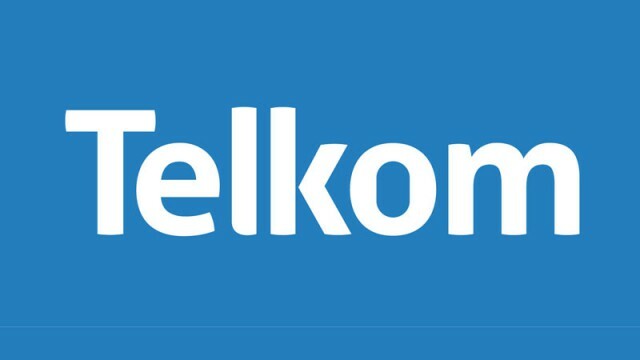 Over 13,200 Telkom users were hit with outages this week and things are only getting worse.